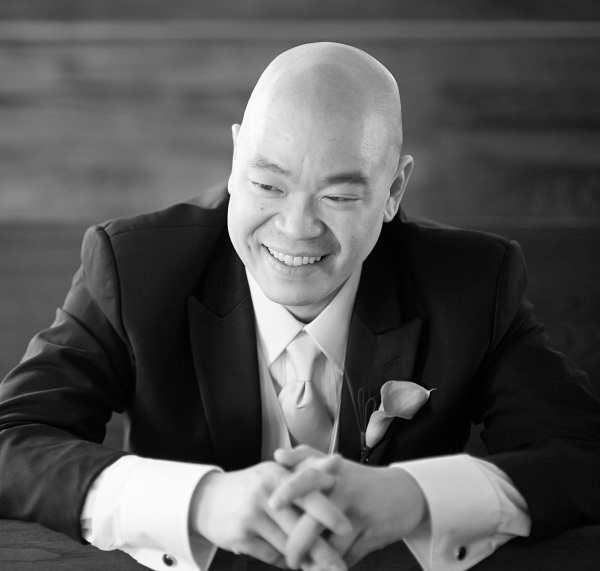 Joseph Tung brings over 20 years of business and legal experience to the table that began with investment banking and continued through an appellate judicial clerkship, a regional and national law firm, and a global oilfield services company. In 2009, Joseph started a full-service private law practice committed to general counsel services for any size and scope of businesses and investors. His practice areas include real estate, mergers & acquistions, human resources, corporate, securities, litigation, transactional, intellectual property, and telecommunications. ​​​​Tung Law Firm now represents a diverse range of clients providing general counsel services in industries ranging from technology, construction, health care, real estate, telecommunications, hospitality, oil and gas, health care, intellectual property, and professional services.